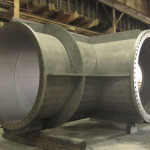 Symet, Inc.’s abrasive blasting and Illinois protective coating application services deliver incredible corrosion protection for steel or aluminum tanks, pipes, pumps, castings, weldments, fabrications and structural members. 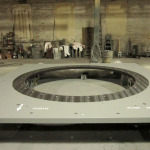 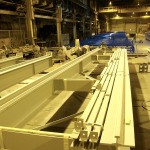 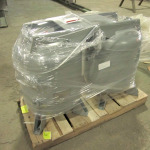 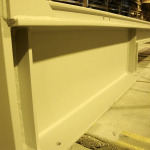 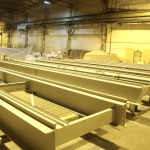 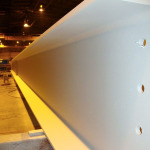 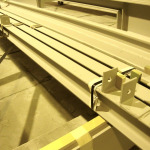 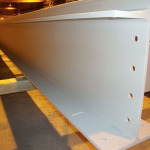 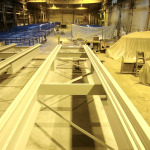 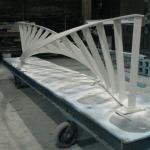 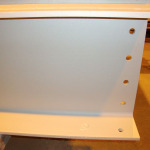 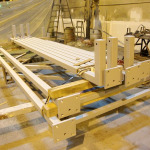 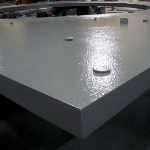 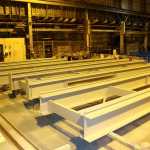 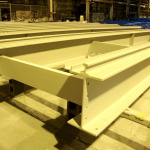 Browse our process gallery to see Symet, Inc.’s quality workmanship yourself. 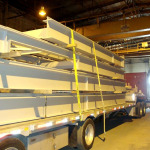 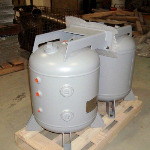 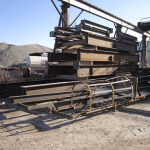 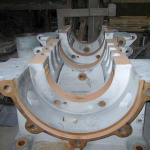 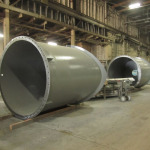 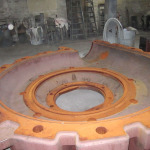 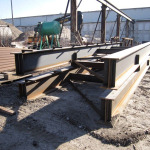 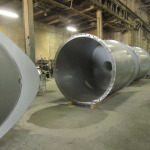 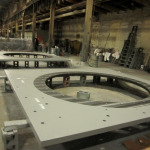 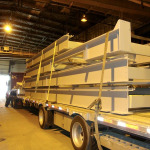 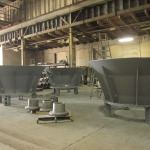 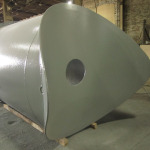 These tanks, pump components, castings, fabrications, structural members and pipe sections received top quality Wisconsin abrasive sandblasting services capable of removing dirt and rust to reveal new clean steel surfaces. 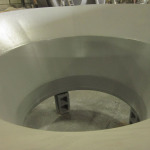 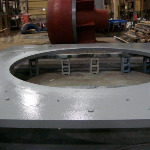 Our coating experts finished these industrial and commercial parts with uniform coats of zinc, epoxy, enamel and/or polyurethane providing complete protection against corrosion. 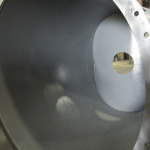 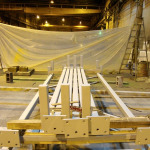 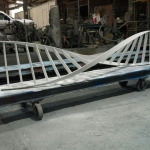 Contact the best Wisconsin abrasive blasting and protective coating service provider today.